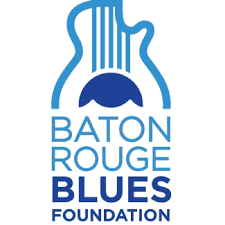 Join the Baton Rouge Blues Foundation and Festival in kicking off the 25th Anniversary! Be one of the first to preview the amazing talent lined up for April 13 & 14, 2019. 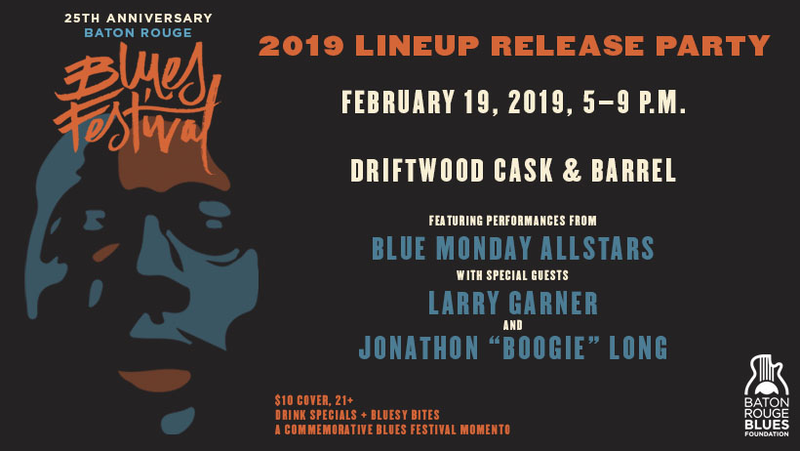 In addition, hear some great live blues music, enjoy drink specials, taste some savory bites and leave with an exclusive inaugural festival collectible! 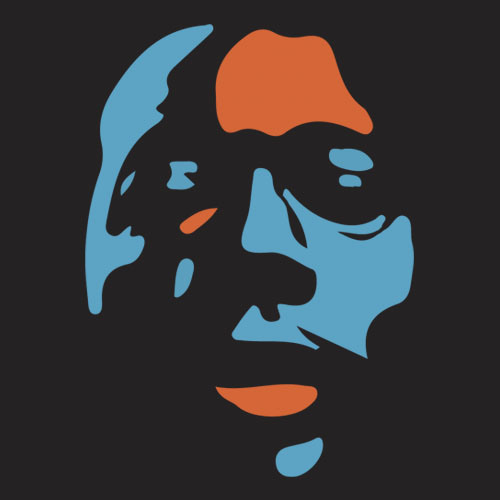 $10 cover includes drink specials, appetizers, live blues music and a Blues Festival keepsake. Entertainment by Blue Monday All-Stars with guests Larry Garner and Jonathan "Boogie" Long.